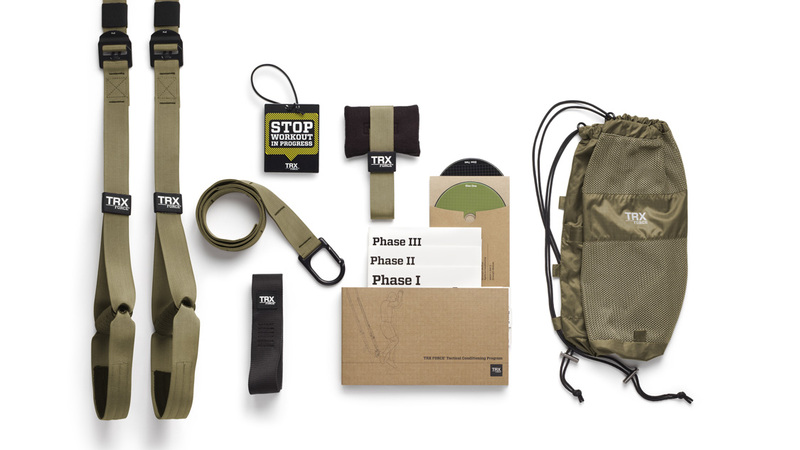 This is the extensive 12-week progressive program and workout equipment used by the US military, first responders and MMA fighters to build strength, power, mobility and core stability. Includes the TRX Tactical Suspension Trainer, TRX Force™ Training DVD. This Kit features the strongest, most durable Suspension Trainer we’ve ever built, a trainer-specific instructional video and workout cards, plus two BONUS workout videos so you can grow your business and get results for your clients. 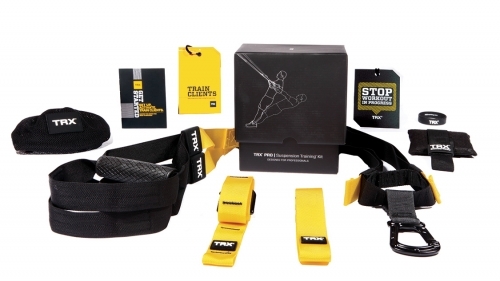 TRX HOME gives you everything you need to build a better body at home – or on the go. 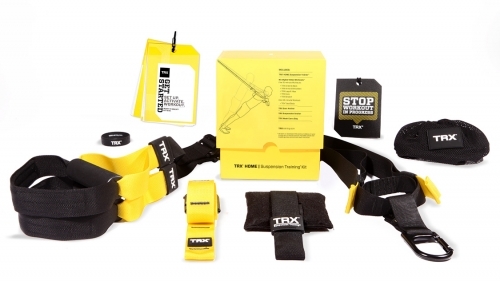 With a TRX HOME Suspension Trainer and anchor, a workout guide plus six bonus workouts — in 15 and 30-minute sessions — the TRX HOME Kit allows you to get the professional results you want – on your schedule.